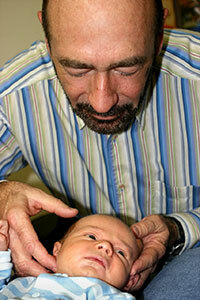 Dr. Rudy Enns with a Whitby chiropractic patient. If you’ve been to a chiropractor before and prefer to be adjusted in a particular way, let Dr. Enns know. We want you to relax, enjoy and fully benefit from your chiropractic care. Give our Whitby chiropractic office a call to schedule an appointment today!